#2209 A devastating response to Darwinism! 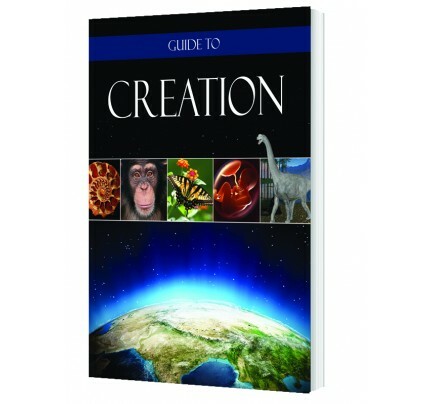 This is the best I have read on Creation. Have you ever thought about the complexity of creation, and yet its childlike simplicity as documented in Scripture? 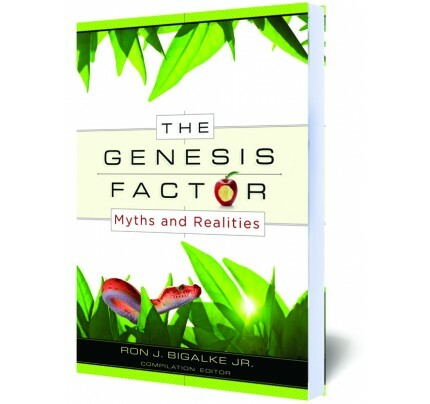 Millions of scientists throughout the millennia have tried to analyze the origin and existence of life, yet never came to a convincing conclusion that could be scientifically confirmed. But for the believer, it is a simple fact; there is no doubt in our minds, “In the beginning God created the heaven and the earth.” He brought into existence everything we can acknowledge with our five senses. And much, much more! 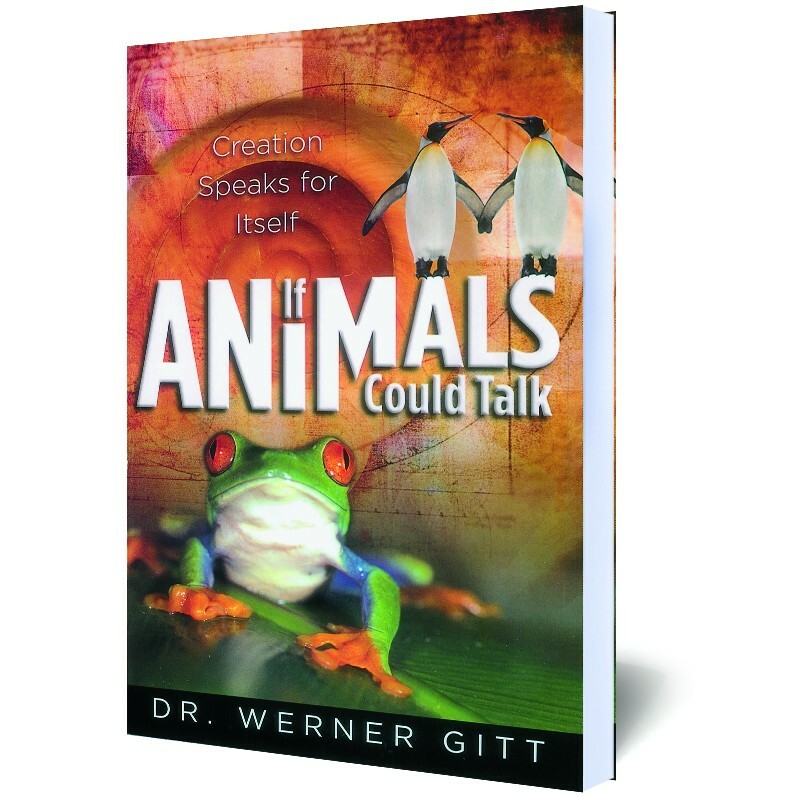 One day I received a book titled If Animals Could Talk by Dr. Werner Gitt. I didn’t think much of the book at first. The cover looked like a children’s fairytale book, but when I opened the pages and read a couple of chapters, I was surprised! This is the best I have read on Creation. I was in for an even bigger surprise when I read Chapter 10, entitled “A Completely Insoluble Fuel Problem.” In this chapter, the author writes about the golden plover, a bird born in Alaska but which lives its adult life 2,796 miles away in Hawaii. How is that possible? My brothers and sisters and I were just a few months old. We had hardly learned to fly when our parents left us. They had flown on to Hawaii…In a short time I put on 2.5 ounces (70 g) – that’s more than half my own body weight. Now I’m sure you want to know just why I ate so much. Quite simply, my Creator programmed me to. I needed this extra body weight as fuel for the trip from Alaska to Hawaii. That’s about 2,796 miles (4,500 km). Yes, that’s right, you heard me, 2,796 miles! Not only that, but I can’t stop once during the whole trip. Unfortunately, there aren’t any islands, rocks, or dry patches on the way and, as you know, I’m a pathetic swimmer. You know, that’s not the whole story. To fly 2,796 miles in 88 hours, I have to cruise at about 32 mph (51 km/h). Scientists have since discovered that that’s the optimal speed at which we can fly. If we fly more slowly, we use up a higher proportion of our energy for forward propulsion. If we flew faster, we’d use up too much energy combating friction. Are you fond of mathematics? Well, just go and get your calculator. Scientists have found out that golden plovers convert, per flight hour, 0.6% of their body weight into motion and heat. At take off, I weigh about 200 grams (7 oz); 0.6% of that is 1.2 g. So one hour after departure, I’m down to 198.8 g, 0.6% of that makes 1.19 g. Take that from 198.8 g and you get 197.61 g. That’s what I weigh after two hours in flight. Take 0.6% from that and…Well come on! Keep at it – you’ll see that mathematics also serves to glorify God. At the end of my journey, I must weigh at least 130 g; otherwise all of my reserves would have been used up, and I’d crash into the sea and drown. Keep calculating: After the third hour, I’m down to 196.42 g, after the fourth, 195.24g… Keep on calculating – I’m waiting…. What’s the matter? Oh yes, you’re quite right, the calculation doesn’t work – 70 g isn’t enough in reserve to get there. I’d actually need 82.2 g to make it, as you correctly calculated. After 72 hours, all my fuel would have been exhausted and I’d crash into the sea 500 miles short of Hawaii. In a formation like this, everybody saves 23% of the energy compared to that used when flying alone. Of course, this isn’t the case for the chap at the apex of the formation, but he doesn’t stay there all the time. The strong flyers share the load at the front; the weaker ones stay back where it gets progressively easier to fly the farther back you go. In this “cooperation,” we are actually practicing biblical teaching, which is better known as the Law of Christ. “Bear ye one another’s burdens” (Galatians 6:2). In this way we can reach our winter quarters safely. We even end up having a few grams left over. Our Creator took into account that it is always possible that we could run into headwind. He shows us just how much He cares for us. What a marvelous story…and that’s not all. You will be in for many surprises! 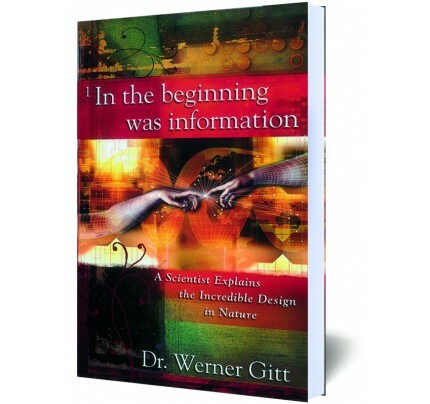 Renowned scientist Dr. Werner Gitt uses the most simplistic language to deliver a devastating blow to Darwinism. It is so simple, so true and so easy to read!